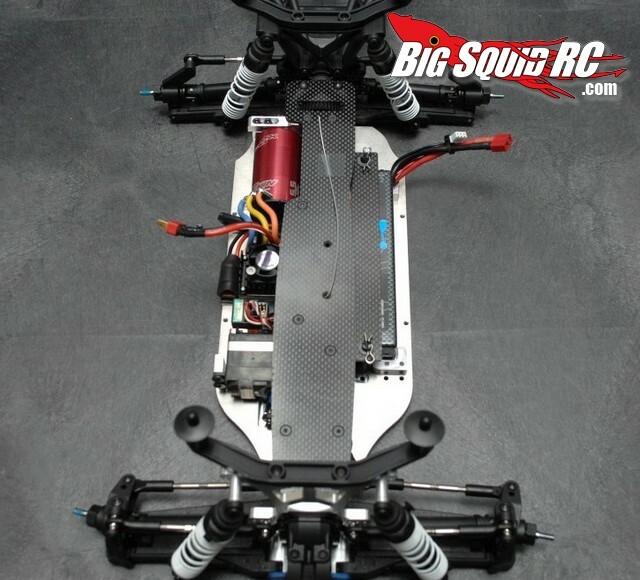 ST Racing Concepts LCG Chassis for Traxxas Slash 4×4 Available for Pre-Order « Big Squid RC – RC Car and Truck News, Reviews, Videos, and More! 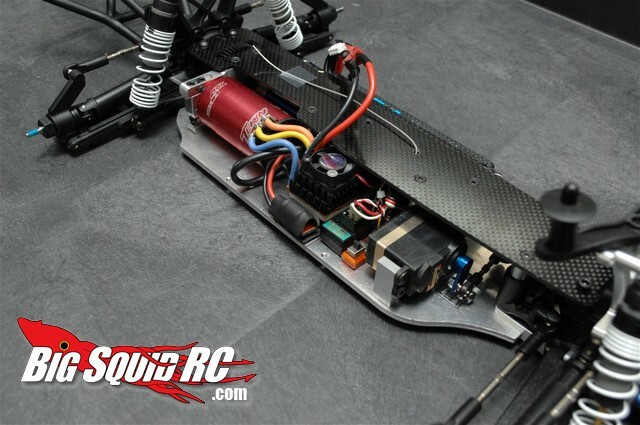 The new LCG chassis for the Traxxas Slash 4×4 from ST Racing Concepts made a lot of news before it was even released. We received word today that the new chassis is now available for pre-order. Whether you are looking to enhance the handling of your Slash 4×4 or simply want the trickest looking truck on your block, the new STRC LCG chassis should be exactly what you are looking for. The new chassis is only available through the STRC website, and if you order before November 12th you can get your chassis with custom anodizing to truly make your Slash 4×4 a one of a kind. 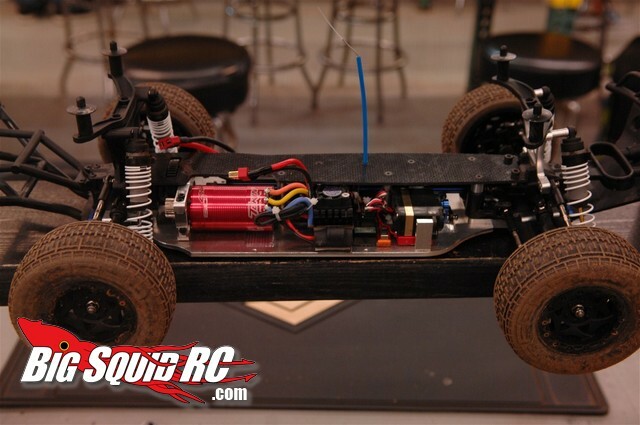 Price for the new chassis is $99, head over to the official STRC Website to get yours on the way. Have you read our interview with STRC’s Steve Wang? If not, check it out HERE.